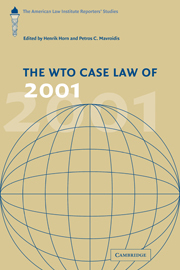 The American Law Institute project on WTO Law undertakes yearly analysis of the case law from the adjudicating bodies of the WTO. 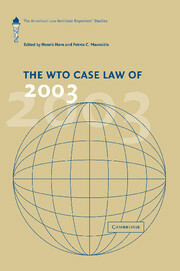 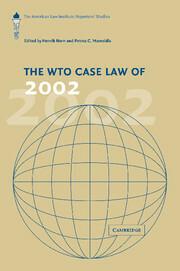 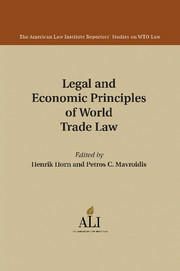 Reporters' Studies for 2001 cover a wide range of WTO law cases, whose coverage ranges from classic trade in goods issues to intellectual property protection. 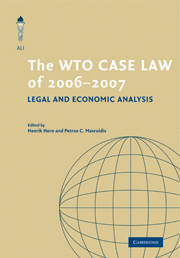 Each case is evaluated jointly by an economist and a lawyer. 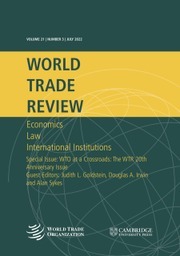 Studies do not cover all issues discussed in a case, but seek to isolate the procedural and substantive elements that form the "core" of the dispute.